Modern technologies of construction of apartment houses reduce the time of construction to several months. But for the execution of all mandatory documentation, the need for which is envisaged by the current legislation, may require much more time. First of all, the developer will need to find a suitable for the construction place. When you select should take into account not only the location of the site, but the existing infrastructure. The availability of land can be clarified by contacting the municipal authorities of architecture. In accordance with the town planning code of the Russian Federation, each with an Information system of ensuring town-planning activity, where for a fee you can get help on a particular area. Such certificate should contain situational and topographical plan of the plot on which are marked all the roads, the availability and characteristics of utilities, encumbrances and restrictions. If the land is in municipal ownership, it can be put on your bids and you will be able to buy it on a competitive basis. The contract of sale will be the basis for obtaining a certifying document for the land. Confirmation of your rights to the land is the Certificate of state registration of right to land which issued in the territorial Department of bodies of Federal registration service on the location of the property. 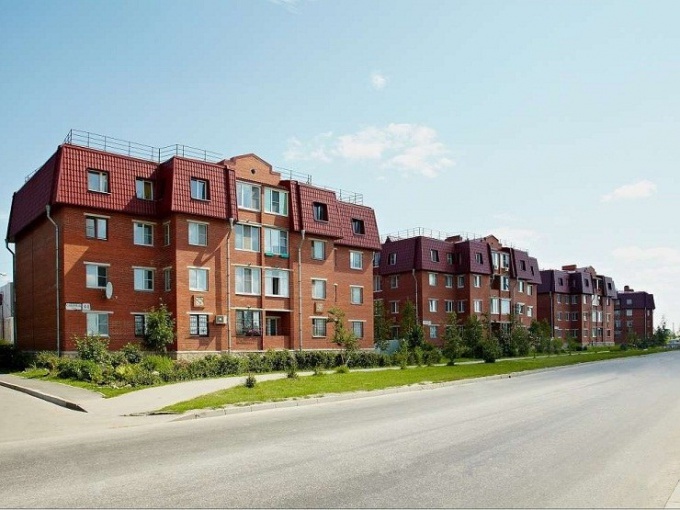 In the specialized design organization having the corresponding license, it will be necessary to order the project documentation and to obtain a feasibility study of the project of construction of an apartment building. For the construction of an apartment building project documentation should pass state expert appraisal, the developer is issued a detention. After that, the architectural bodies to confirm compliance of the design documentation it is necessary to order the execution of the urban development plan. This document gives the developer the right to carry out construction work on the land and get a building permit. In the case where on the basis of agreements on share participation in construction the developer plans to attract funds of citizens, these treaties concluded in written form, must undergo state registration in the organs rosreestra. The lack of such registration is considered an administrative offense. When the house is actually built, the developer must obtain permission for its commissioning. It is issued by the Executive authorities of constituent entities of the Russian Federation.